Each class is unique in terms of size, combination of ages and genders, tendencies towards activity or quiet; and the kinds of activities preferred. Every class session also has its own time, supplies and space limits. You will be able to customise each lesson to suit your situation. Teacher Articles relevant to teaching seven, eight and nine year olds. Please note the copyright laws on our books. You can only use a book/download per user. It is not to be circulated among multiple users. Kindly adhere to this. Discover activities help build relationships among children and start them thinking about the topic of the day. 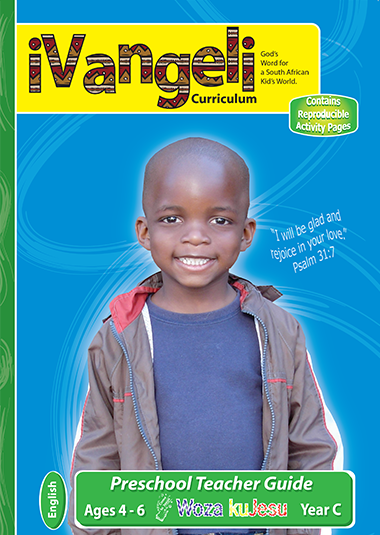 The Discover activities vary between Life Connection and Memory Verse activities. 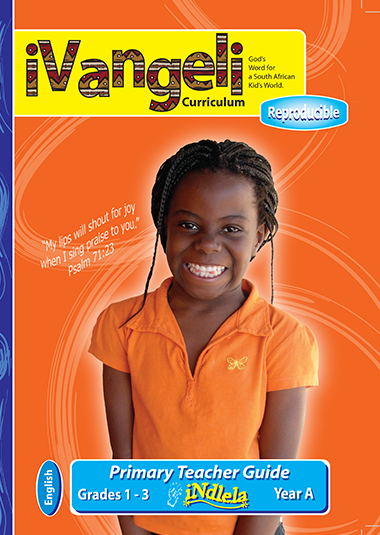 The goal of each study segment is to guide children to read, study and understand the Bible for themselves. 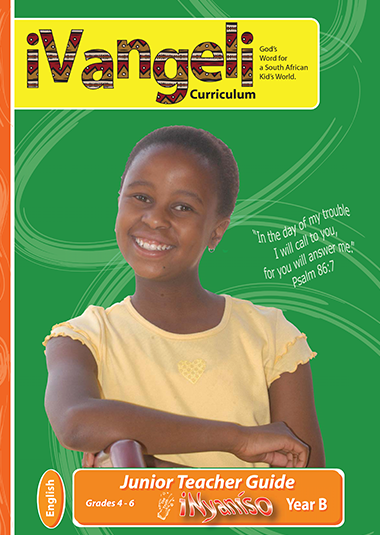 Each Bible story includes time for children to develop hands-on use of their Bibles. 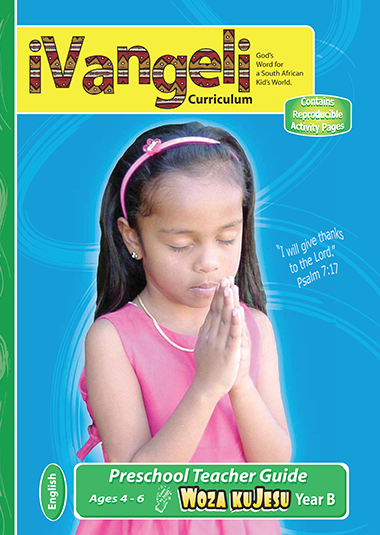 Two apply options help your children explore the relationship between the Bible truth they have been studying and their day-to-day experiences. 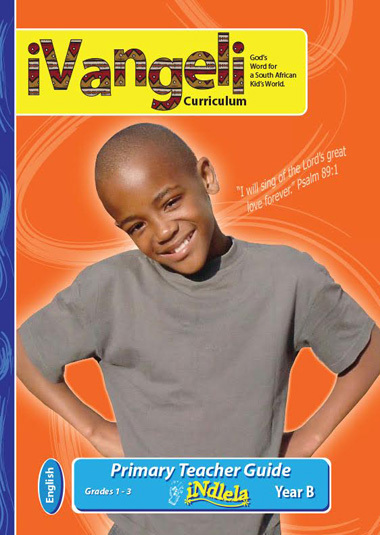 iVangeli was developed especially for South African children to meet them at the level they are and with the situations and circumstances that they are familiar with.